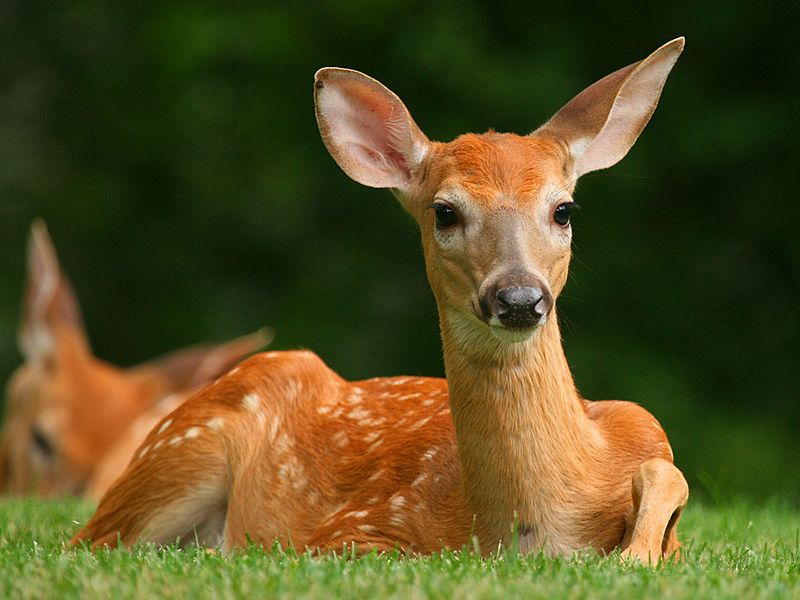 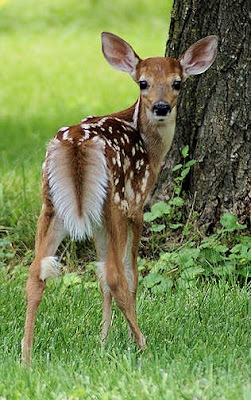 Made popular by Disney film "Bambi", you'd pick up on how cute deer are, the way they hop and skip and their curiosity with all things. 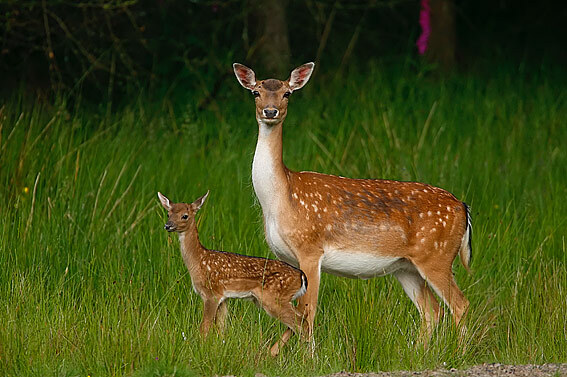 There are many types of deer and they can be found all over the world including Britain. 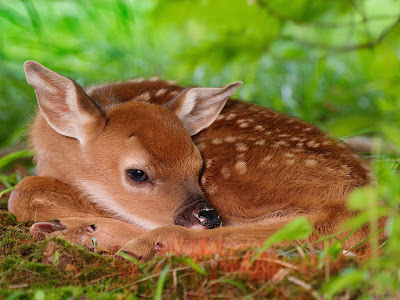 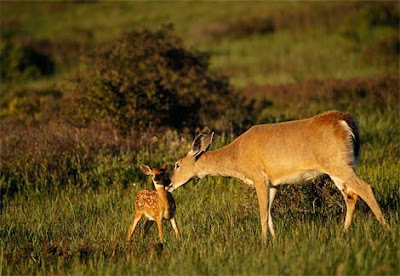 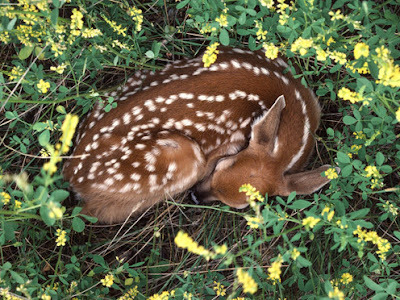 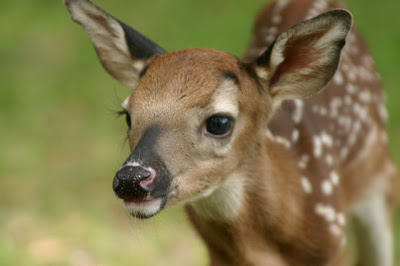 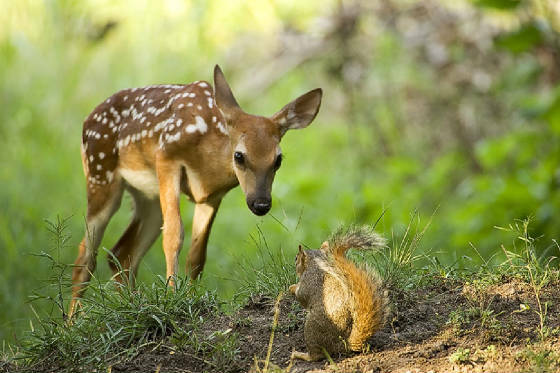 I think they are very cute, especially the baby deer... not too fond of the adult ones though- they can be aggressive- they're pretty, but not cute... if only they could stay as fawns forever.